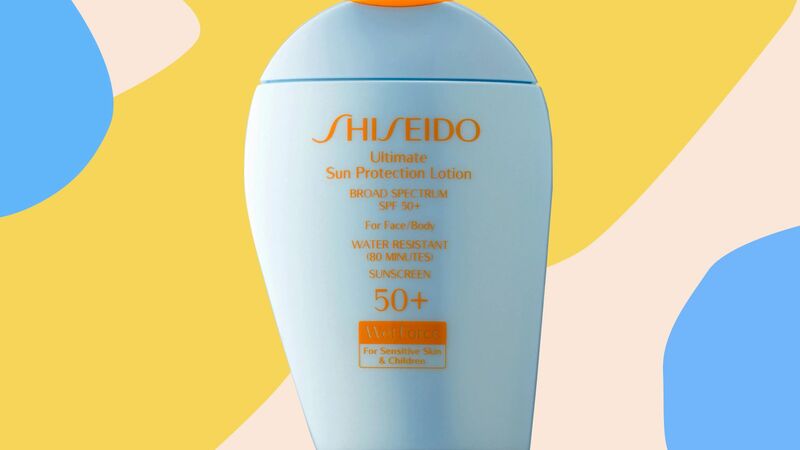 Whether you like chemical or physical sunscreens in spray-on formulas or creams, here are the best body sunscreens for you to add to your beach bag this summer. 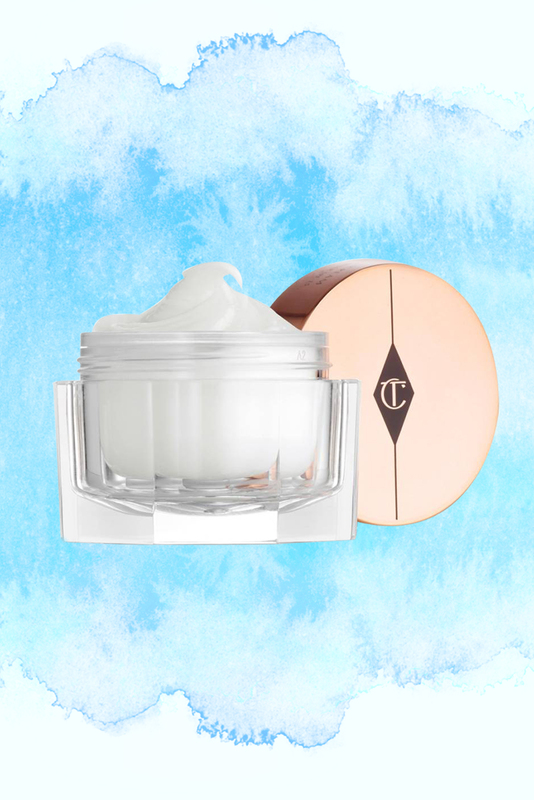 No matter your budget, these are the best anti-aging creams for your body, designed to fight off the formation of fine lines and wrinkles. 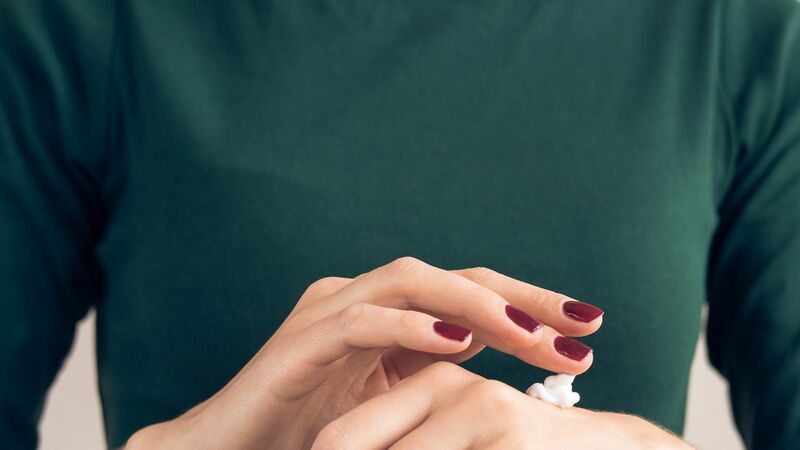 Because hands age faster... and that's uncool... we put together a shoppable gallery of three hand creams that do way more than just moisturize.